The Greatest Hits for the Merrimack Valley of NH and MA. On-air at 98.9FM and 1110AM and online at valley989.com. We are thankful for the vendors and sponsors that are making our first Family Fun Day Fundraiser a reality! ​Made with Love 603 is a Spanish-American food truck that offers tasty empanadas, tripletas, combo plates, and more! They have burst onto the New Hampshire food truck scene and have already developed a loyal following. Uncle Benz Ice Cream carries specialty ice cream, and Richie's slush. Delivering treats and smiles since 1974. We are Kona Ice 4 U, a family owned business. Our goal is to serve delicious tropical shaved ice to the Rockingham County community. We pride ourselves on our friendly service and excellent shaved ice. Try something from our flavor wave selection! There so many original flavors for you to make your own delicious treat! Let us be a part of your school function, sporting event, daycare, workplace, birthday party, fundraiser, and more, to make it a great time! Saving people money so they can live better! 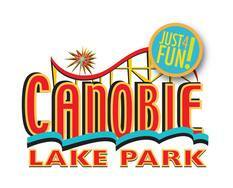 Over 100 Rides, Games, Live Shows and Attractions! Roller Coasters, Family Rides, Thrill Rides, Kiddie Rides, TONS of live shows, games & shops as well as hundreds of your favorite summer food items! Destination winery & vineyards with award winning post & beam function facility, wine & gift shop with daily wine sampling. We are a Nano Brewery and BBQ restaurant with over 60 recipes of beer, with 12 on tap at all times. Barbecue offerings include brisket sliders, pulled pork, ribs, and more. For over 25 years the Meissner Family has been developing, building, managing and marketing real estate developments throughout NH and MA. 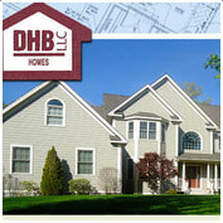 DHB Homes LLC's developments include hundreds of single-family homes and condominiums in many of NH's finest communities. Other notable projects consist of Salisbury beach condominiums, multi-family housing units in Boston, several office parks in Londonderry and a 4-season resort community on the shores of beautiful Newfound Lake. SEMIKRON is one of the world's leading manufacturers of power modules and systems. 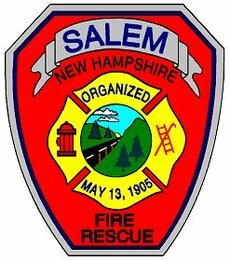 The Division of Public Works (DPW) will provide support to the citizens of Salem through the safe operation, proper maintenance, and future development of highways, supporting infrastructure, cemeteries, facilities, recreational parks, utilities and waste services in a manner that is cost conscious without sacrificing quality. 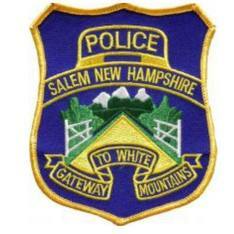 The Salem Police Department's mission is to provide our community with value-based, effective and efficient law enforcement services. Maintaining accountability with our citizens through fair and equitable service to all is one of our hallmarks. We value the partnerships we have developed with and within our community. The preservation of fine quality of life Salem residents and visitors enjoy is our primary concern. Professional Service, Competitive Rates. 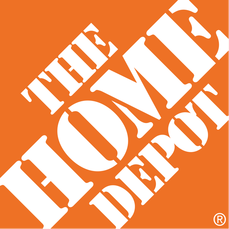 We'll provide full service for your stove, whether you purchased it from us or not, and work on most makes and models. We are a nationally certified (NFI Certified) pellet stove service company that is working throughout Southern New Hampshire . Visit us at www.thestovetech.com for more information about our services and money saving coupons. "In a pinch? Better call Lynch". Lynch Pellet Stove Services. Serving our NH neighbors since 2012. Sports & Rehab is an innovative physical and occupational therapy clinic, which strives to provide the best comprehensive rehabilitation services within our community. Our mission is to make every patient visit a positive experience so as to encourage goodwill and adherence to their health care needs. Brookstone Park is a beautiful event, wedding and golf facility located a few miles off I-93 at Exit 3 in Derry/North Salem, NH. We offer 25,000 sq ft of event space with 3 private rooms and 3 covered outdoor spaces. 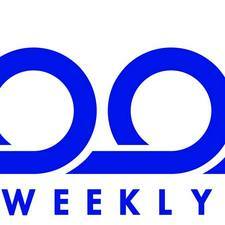 We specialize in weddings, social events, group meetings and corporate outings. Our 9-hole golf course, mini golf course and driving range are open to the public 7 days a week. The Greater Salem Chamber of Commerce provides Networking, Advocacy, Information, Visibility, and Community Involvement for Business Professionals. IM Wireless - a Verizon Wireless authorized retailer - provides excellence in cellphone retail and customer service in Salem, NH.